Delightful furnished House with garden for rent in Valkenswaard with 5 bedrooms and situated in the Kloosterakkers en Dommelen district. 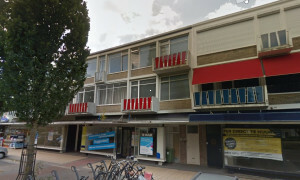 Apartment Valkenswaard? Pararius searches your rental house! 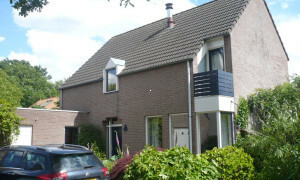 Rental apartments in Valkenswaard are easily found on Pararius. 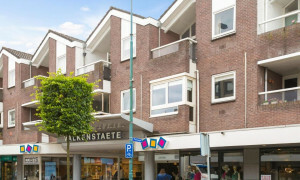 Pararius has a huge offer of apartments for rent in Valkenswaard. View them for free! 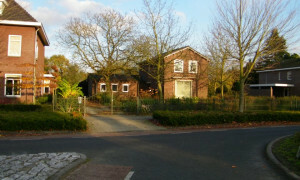 Valkenswaard is a town located in the province Noord Brabant. Many people who have an apartment in Valkenswaard commute to the city Eindhoven and Belgium. The reason for this is the excellent connection by highway. Valkenswaard is a quiet and beautiful town. The central square of Valkenswaard is surrounded by restaurants and bars. The Pararius apartment for rent offer is divers so there is rental apartment for everyone. An apartment for rent is simply found on Pararius. 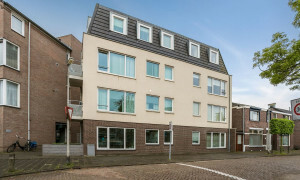 Your new apartment for rent in Valkenswaard is surely listed here! 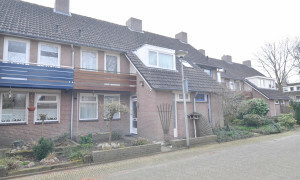 Pararius has the largest offer of apartment for rent of the Netherlands. Pararius is the rental apartment specialist of the Netherlands.